Advertising, most especially via the online platform has been a major source of Return On Investment (ROI). Large and small scale businesses which use online advertising mediums as tools for publicizing their businesses in order to increase the turnover of their products. The online advertising industry has experienced an increasing growth over the years, making the internet the most powerful tool for promoting goods and services. One major driver of this growth is the mobile advertising industry which accounted for a share of 54% of total online advertising as at 2017. This has led to an increase in demand for chat bots by companies with expected usage to reach levels of 80% in the year 2020. Business believe that this medium of advertising will create a new interaction experience with customers thereby leading to increase turnovers. 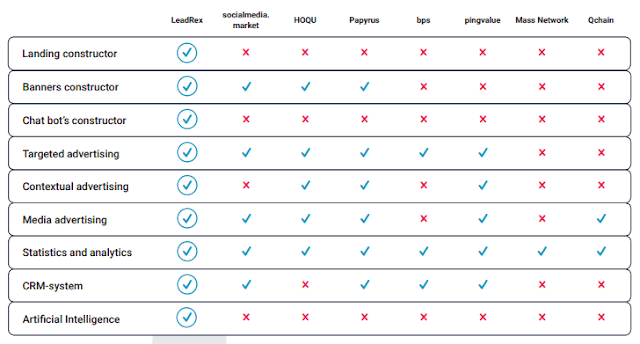 Lack of Transparency: in applying for the services of these online marketing agencies, the user cannot oftentimes ascertain what is the original cost of the acquiring the advertising service, because during the promotion of such product there are cases were the final cost of the advertising service is increased. Increase in Operating Cost: as a result of a large number of intermediaries between the targeted audience and the business which leads to an increase in operational cost because it will become difficult for businesses to calculate the real cost of attracting their target audience. Spread of Fraud: due to the lack of transparency between the business and the targeted audience, the possibility of fraud increases. This can be seen in cases where payment is made based on how many forms are filled by its target audience on their site, these agencies in a bid to be paid may falsify the response from this forms. Difficulty in Reaching the Targeted Audience: as a result of inexperienced marketing agencies, the business owners may not get the desired result because of the difficultly in reaching the targeted audience by these inexperienced managers. LeadRex is a complex self training ecosystem based on artificial intelligence with as a vision of offering unique and innovative products aimed at conversion of advertising campaign and reducing the cost of advertising. All functions on the platform will be automated as artificial intelligence will be the core foundation used by business create targeted adverts to their clients. AVAILABILITY FOR SMALL AND MEDIUM BUSINESSES: the platform provides flexible tariff plans affordable to small and medium business thereby reducing the costs of engaging the services of specialized marketing agencies. EXACT TARGETING: the adoption of artificial intelligence on the platform ensures exact targeting of advertisement at clients. Artificial intelligence will regularly help to update the business client base in order to ensure targeted adverts. NO SPECIAL SKILLS REQUIRED: LeadRex will create an easy to use platform with user interface based on the latest trends in UX design. This will help users who do not have experience in starting and managing advertising campaigns. 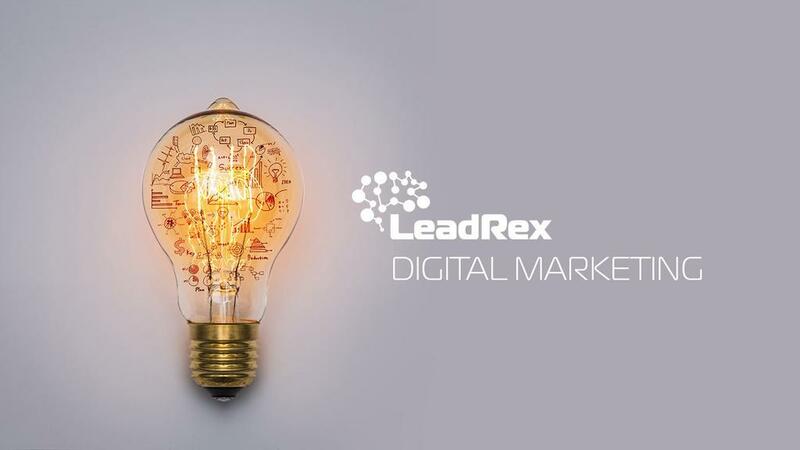 LeadRex creates an ecosystem built entirely on artificial intelligence and blockchain technology in order to provide a self-training platform to enable reduced cost in advertisement using its innovative advertisement conversion and campaigning products.